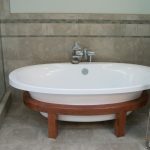 Soaking tubs for small bathroom are now being popular. 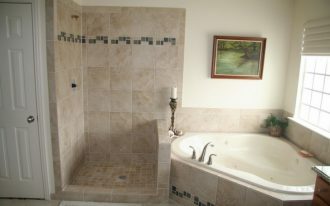 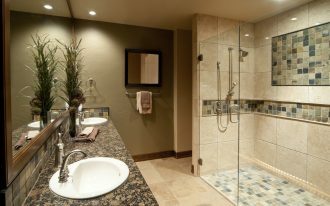 Tub manufacturers produce wide selections of bathroom remodeling or additions. 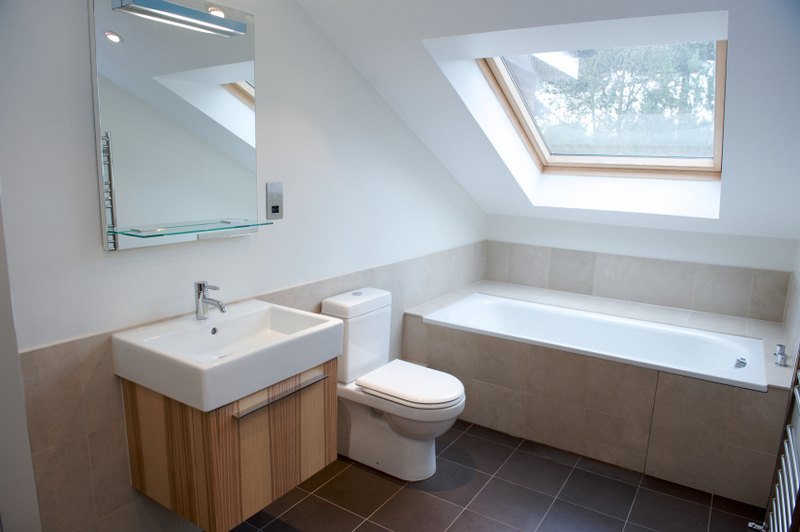 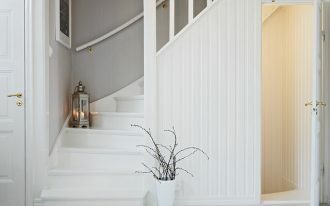 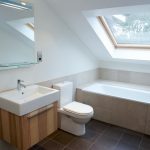 There are many considerations when you are re-designing your small bathroom. 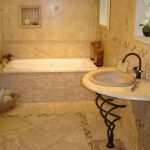 The tub becomes the bathroom fixture you take as the main priority because it needs more space to install than other bathroom fixtures. 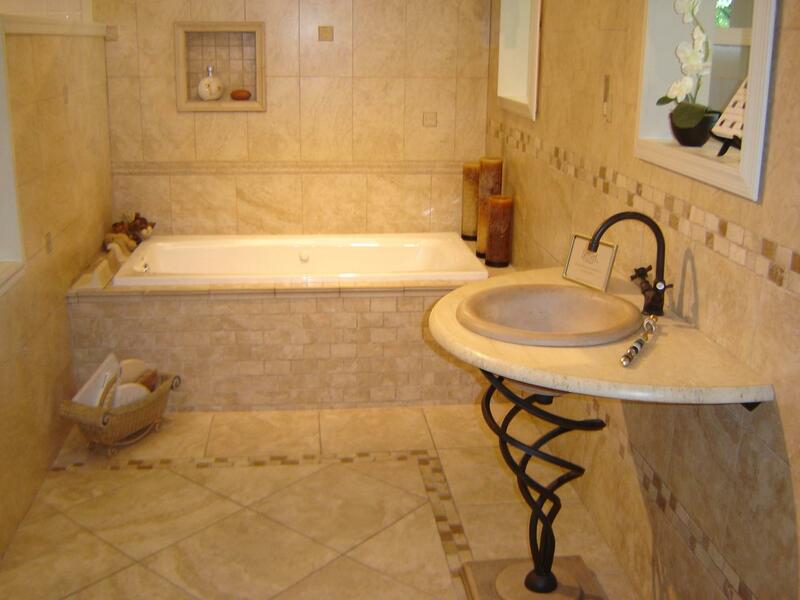 Actually, there are some types of soaking tubs for small bathrooms provided in the markets. 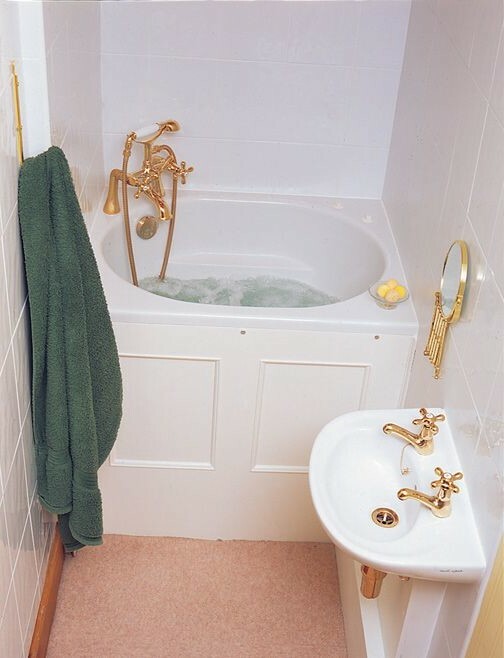 One of them is a deep soaking tub. 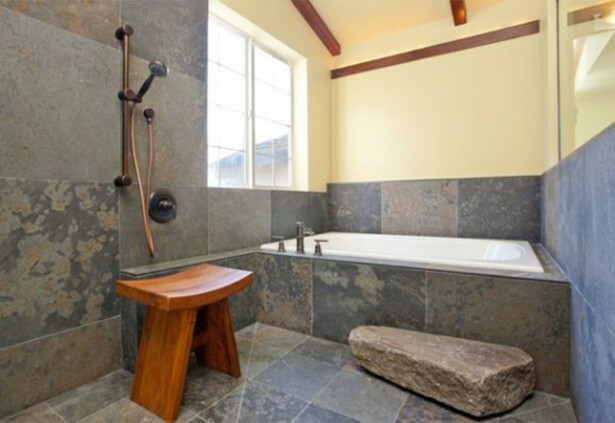 According to its name, it has deeper and narrow shape. 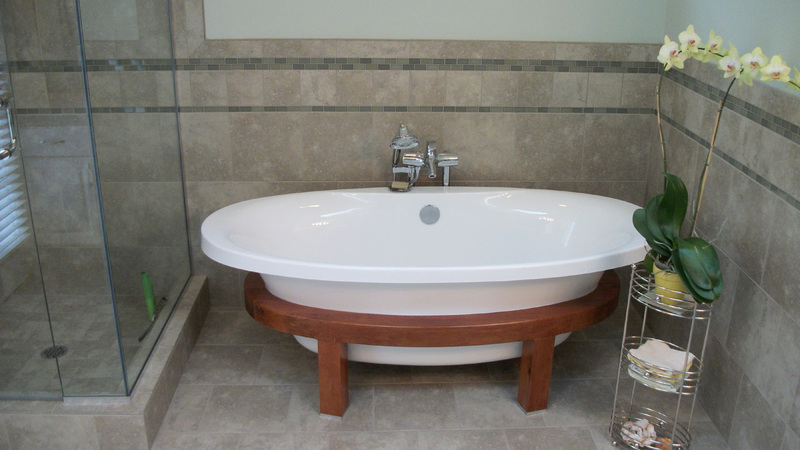 The tub is designed in extra depth with a built-in bench inside. 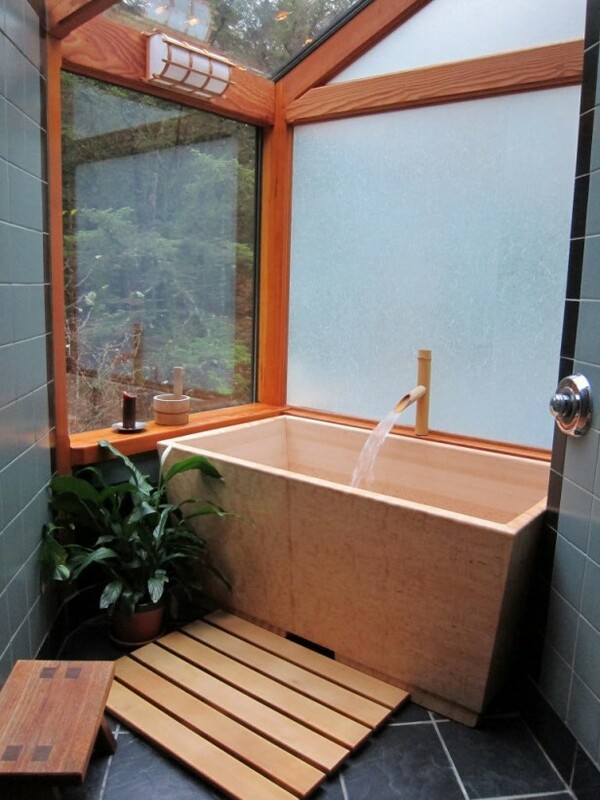 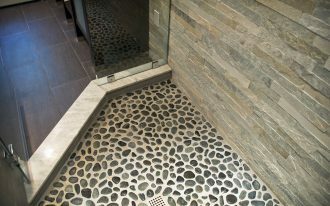 This type of tub is inspired from the old Japanese soaking tub that is commonly made from wood. 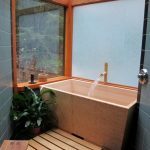 Today, deep soaking tubs are constructed in many material variants such as wooden looks like wine drum, porcelain, stainless steel, and copper. 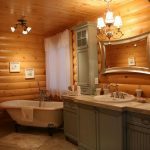 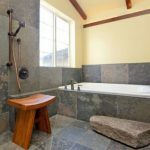 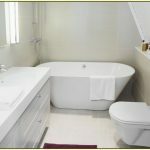 Another best tub choice for small bathrooms is corner small tubs. 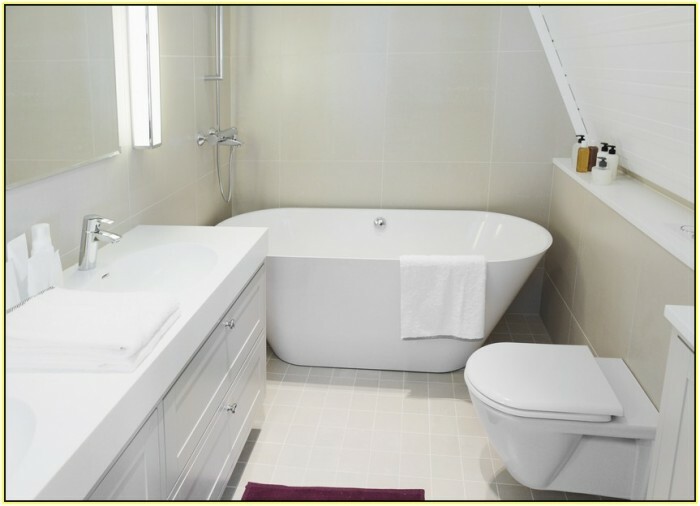 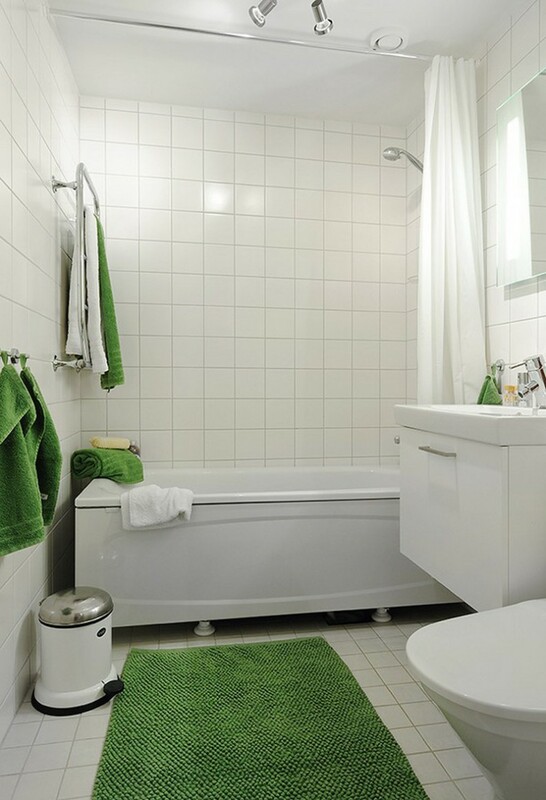 By placing the tub on the corner, it allows you to have more space inside the bathroom. 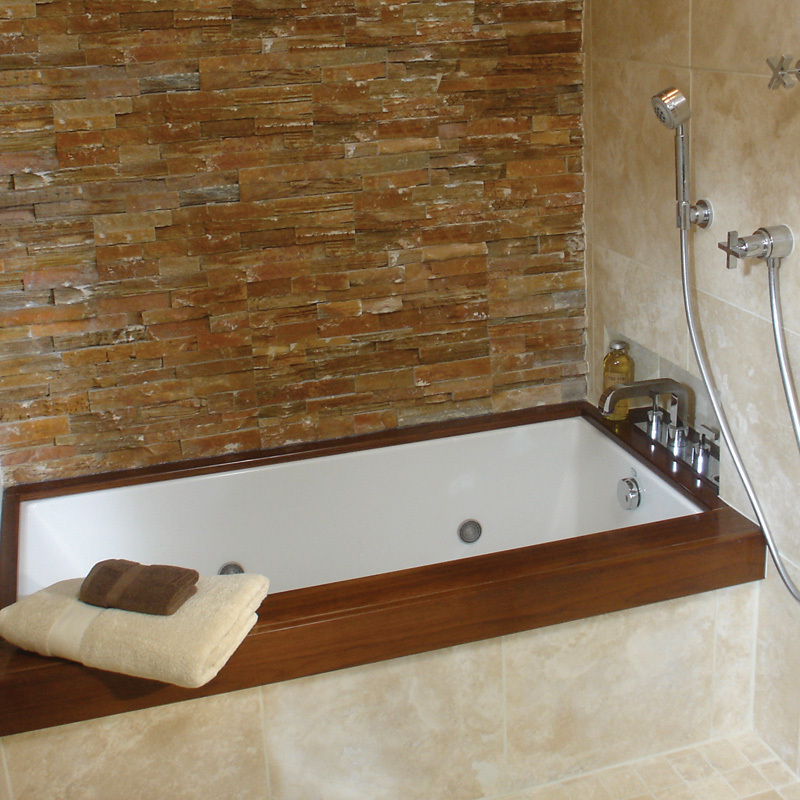 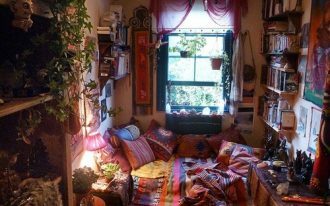 Similar to a deep soaking tub, a corner small tub is made from various materials. 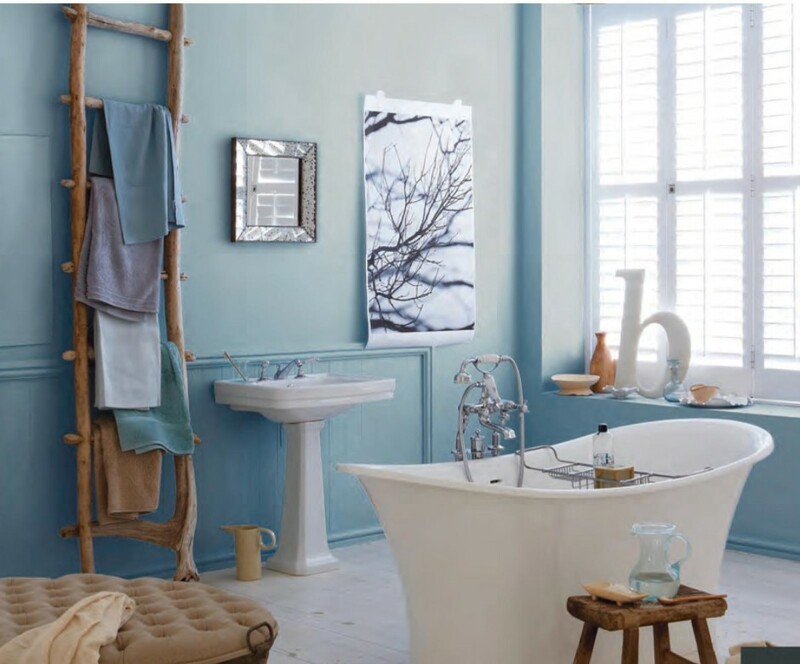 It is possible for you to add a shower curtain around the tub to create a dramatic look. 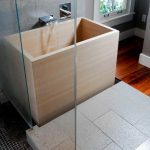 The final best type of soaking tubs for small bathrooms is tub with claw-feet tub. 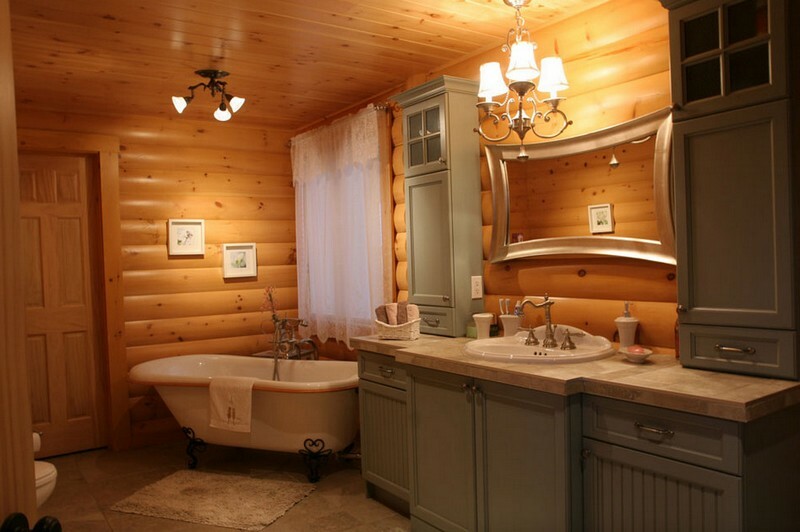 The tubs are claimed as classic accent in a bathroom. 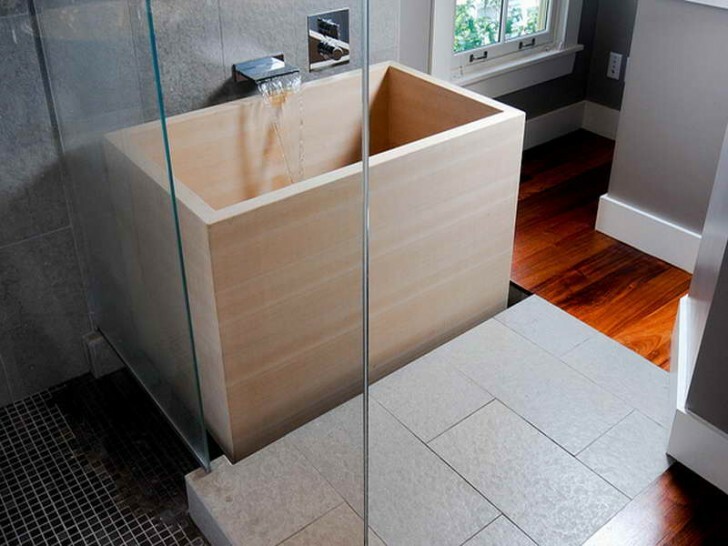 The claw-feet feature becomes special focal point for the tub. 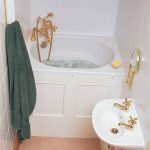 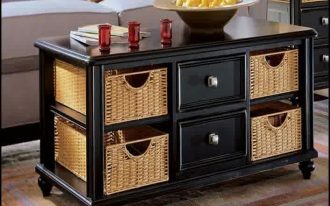 Gold and silver and also copper are three popular materials of claw-feet that give more aesthetic value on tubs.